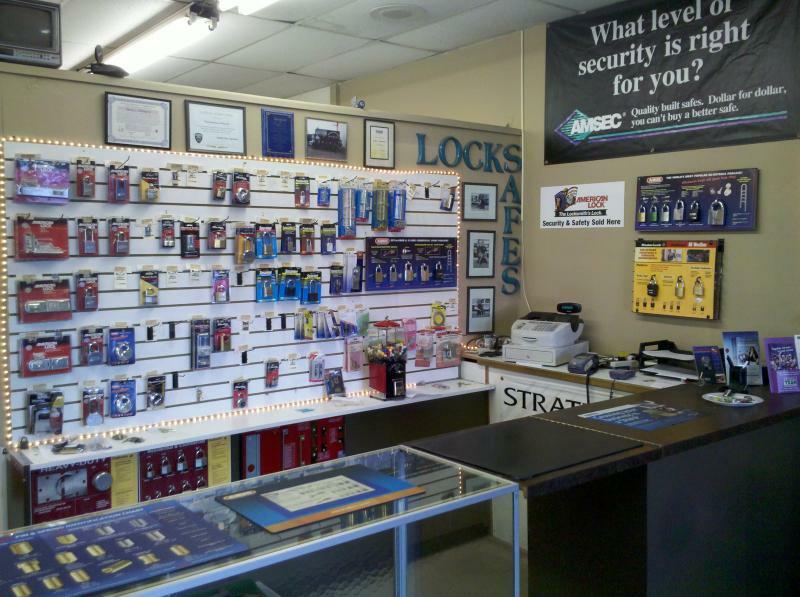 "A Safe Solution for Any Application"
Key West Lock and Safe provides you with the protection that you need to secure your valuables by supplying you with some of the finest safes available. 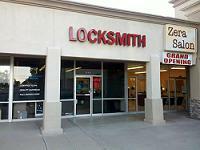 We specialize in all types of Burglary, Fire, Depository/Drop, Jewelry, and Media safes. Below are just some of the safes that we can provide for you.